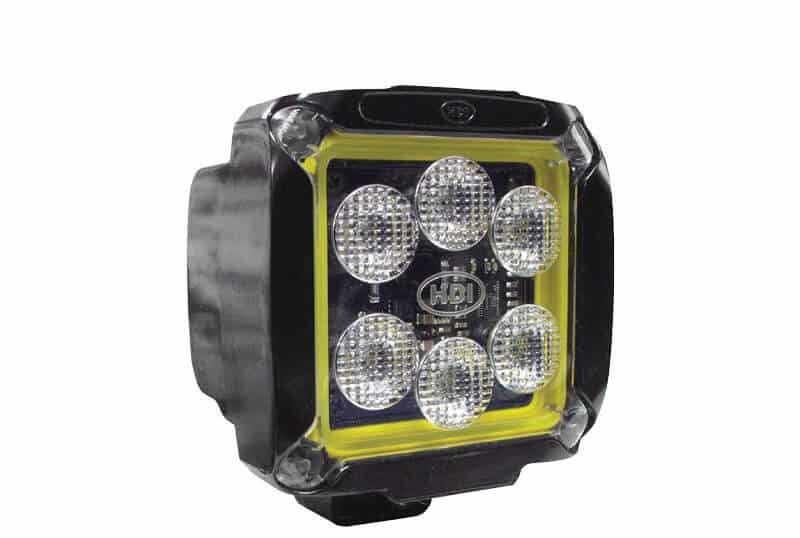 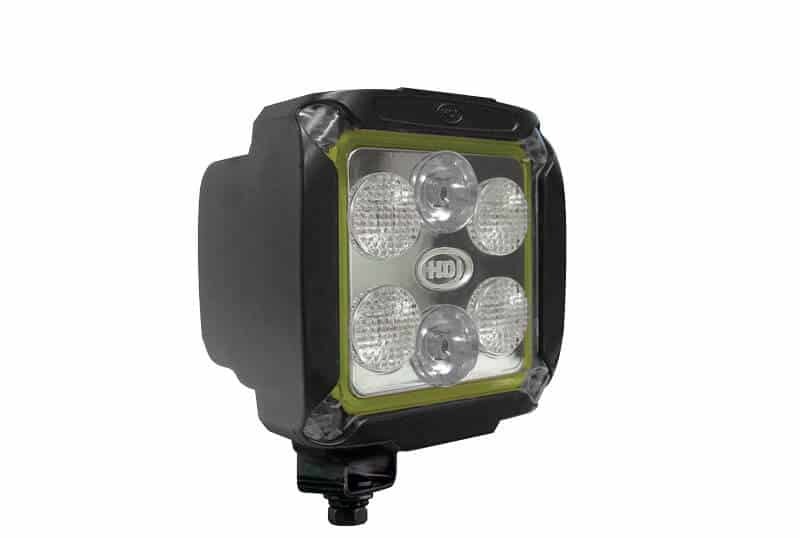 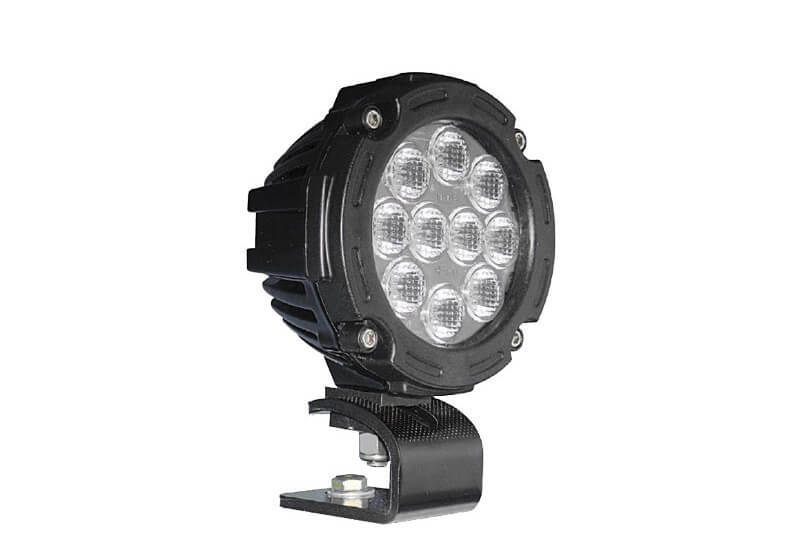 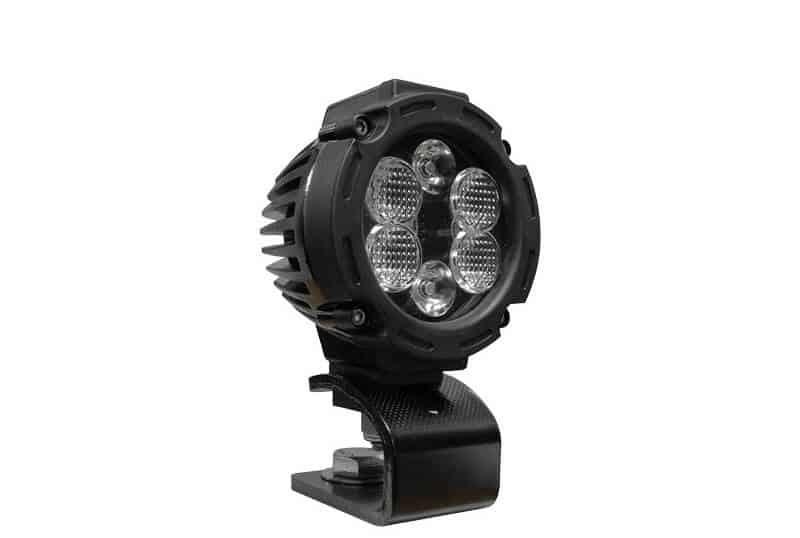 Heavy Duty Illumination (HDI) equipment lights by Jameson offer the brightness and durability required for the toughest jobs in utility, agriculture, construction, forestry, military and off-road applications. 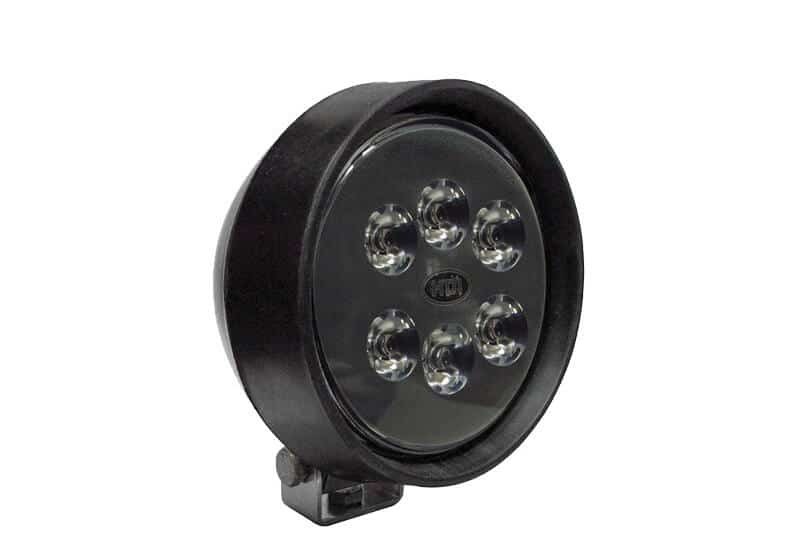 The HDI series features rugged die-cast aluminum housings with black E-coat and optical grade polycarbonate lenses that are hard coated to resist scratches. 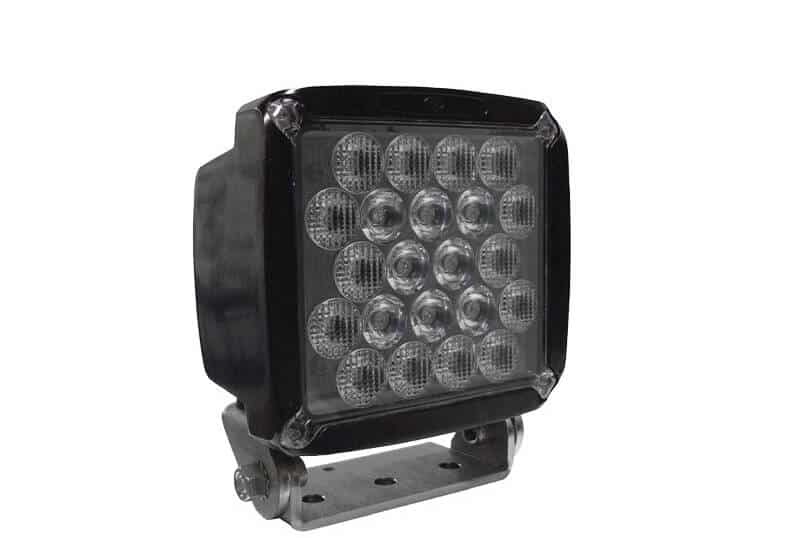 The hybrid spot/wide beam pattern is suitable for all applications.